Edited by Charles Pasternak. 2011. Smith-Gordon, Cambridgeshire, U.K. 195 pages. Edited by Charles Pasternak. 2007. Oneworld Publications, London. 240 pages. Radical Restoration” is an essay by Vision publisher David Hulme that appears in Access, Not Excess: The Search for Better Nutrition, published in the United Kingdom in 2011 by Smith-Gordon. 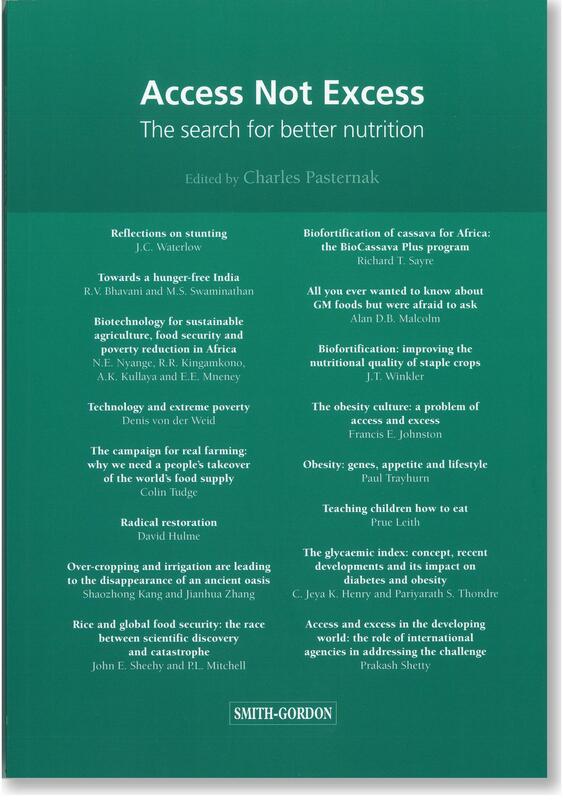 Edited by Charles Pasternak, biochemist and founding director of the Oxford International Biomedical Centre, the book addresses the simultaneous and global problems of obesity and undernourishment. “The contributors to Access Not Excess explore a passage through the morass of malnutrition, a term now redefined to deal with both chronic hunger and the health consequences of excess consumption,” writes Pasternak. In his essay Hulme asks, “Do the ancient truths that defined daily life for the Hebrews have any relevance millennia later?” His answer argues for access to spiritual principles in order to resolve our destructive pursuit of excess. In chapter 6 of What Makes Us Human? David Hulme explores the book's driving question from the generally overlooked perspective of the ancient Hebrew Scriptures. 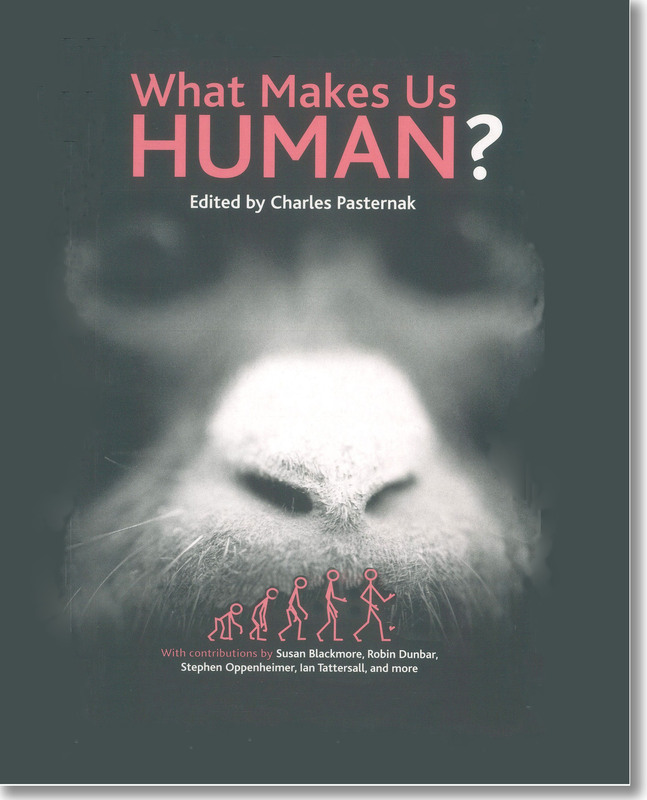 Edited by Charles Pasternak, the book features divergent viewpoints on an issue that has intrigued humanity for millennia: What Makes us Human? 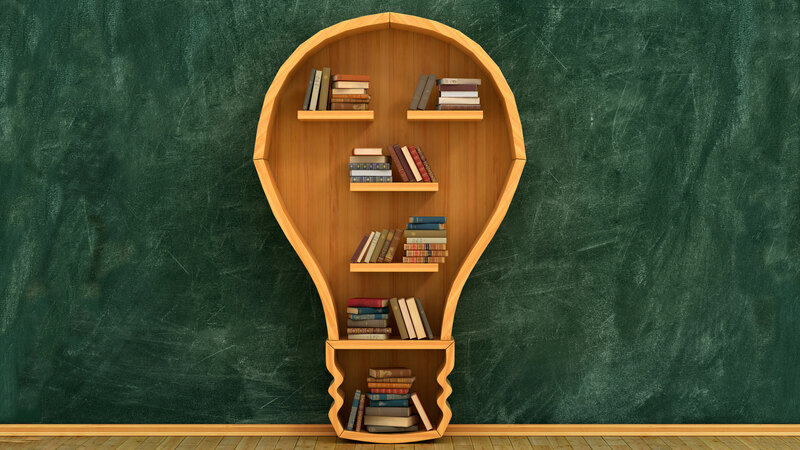 Is it our cognitive abilities: the capacity for belief, culture, and curiosity? Is it perhaps our willingness to invent weapons of mass destruction which threaten our own extinction?